Washington, DC – USA for IOM, the non-profit partner of the International Organization for Migration, has developed a partnership with the United Nations Association of the National Capital Area (UNA-NCA) to strengthen youth engagement on migration issues for the 2018-19 academic year. With more people on the move today than ever before, the collaboration encourages dialogue and understanding through a curriculum set to reach more than 1,000 middle and high school students in Washington, D.C., Maryland and Virginia. As part of UNA-NCA’s Global Classrooms DC (GCDC) education program, USA for IOM collaborated to develop a curriculum unit on the topic of migration. The curriculum includes a mini Model UN simulation on resolution writing, designed to strengthen students’ writing skills and teach about the many ways the UN works to address international migration issues. The curriculum incorporates creative films submitted to the PLURAL+ Youth Video Festival, a joint initiative between IOM and the United Nations Alliance of Civilizations that encourages young people to explore issues of migration, diversity and social inclusion. “Flowers to the Sea,” one of four videos included in the curriculum, features a young Brazilian girl who volunteered to assist refugees and migrants in Lesbos, Greece. After she returned home, she launched a project with her mother to raise funds for refugees in Greece and other countries. 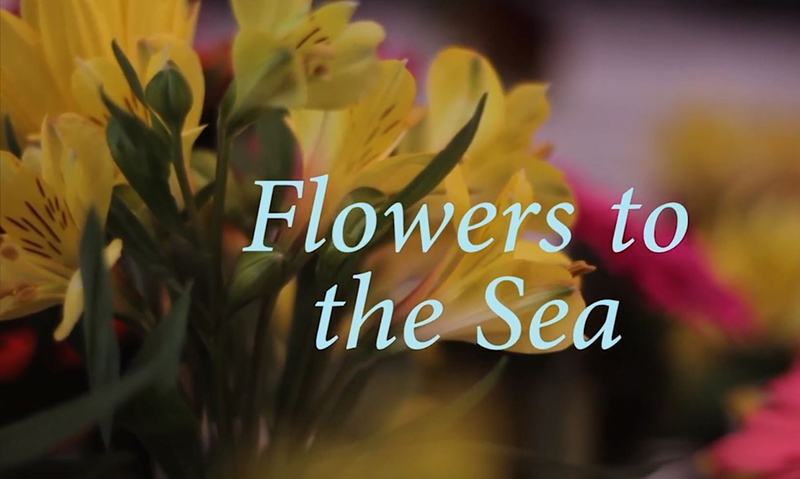 Produced by Bruno Tarpani, the video is available at https://pluralplus.unaoc.org/18-25-age-category/flowers-to-the-sea/. As part of this partnership, IOM staff will also be available to serve as guest speakers in classrooms. The year-long GCDC program will culminate with the 2019 Model UN Conference to be held at the US Department of State, during which students will be exposed to the migration-related issue of modern-day slavery, and how countries can work to confront this major problem. For more information, please contact Liz Lizama at USA for IOM, Tel.+1 202 716 8820, Email: liz.lizama@usaforiom.org.